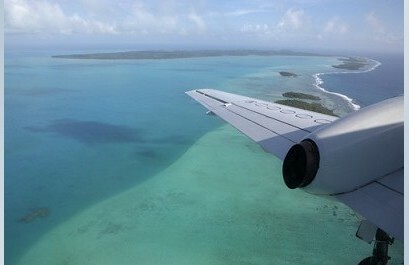 Aitutaki, the most touristic island of Cook Islands Stock Photos. Carlo Piccinelli has just published a new set of photos titled Aitutaki, the most touristic island of Cook IslandsLocated on the South Pacific Ocean, the Cook Islands are a natural paradise lost in the vastness of the ocean An unforgettable journey on the island of Aitutaki for tourists looking for peace and relaxation. A large lagoon from the triangular shape of 6 miles per side protected by a coral reef, enclosing a rich underwater world of fish and coral. Deserted beaches, resorts and tropical vegetation, are the main features of Aitutaki.Click here to see more photos from Carlo Piccinelli. Getty jumps on the free image bandwagon… and why we’re not worried!